We have previously discussed five Photoshop tools that can quickly improve your shots and here are four more to include in your arsenal of fast editing tactics. Please note that all these tools can further be explored and controlled by making full use of their capabilities. 1. 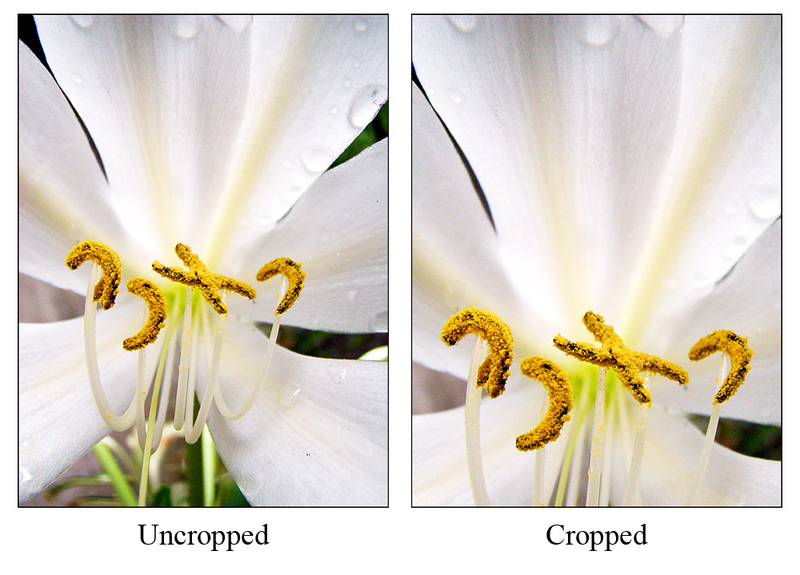 Crop – strategic cropping can do wonders for the final image. If your original has some undesirable elements at the edges that you would rather remove, then a simple crop can be the solution. Cropping can also help accentuate the composition you are striving to present. The subject can be placed in a particular area in the frame compared to where it was to start with. In this photo example, the yellow pistils were right at the center of the frame and there were blurry green stems below the flower that I wanted to discard. By cutting them out, the pistils moved to the bottom third of the frame which then showed a stronger composition. 2. 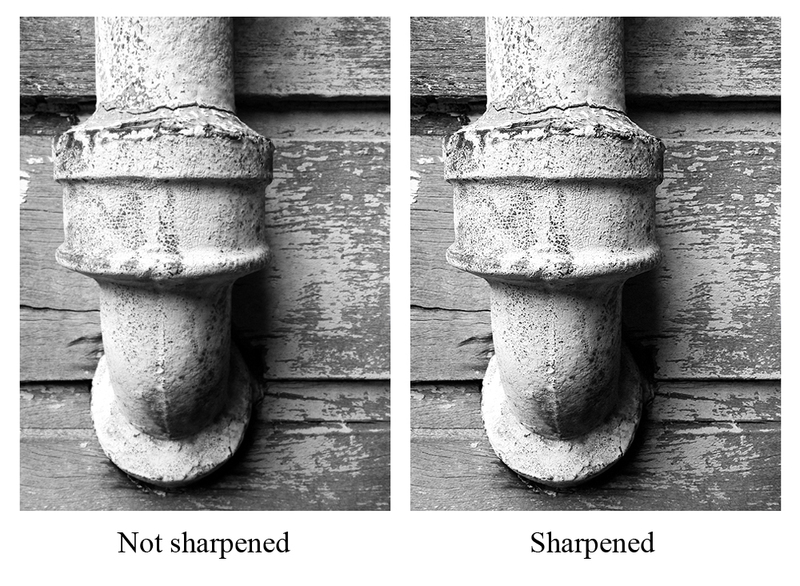 Sharpen – images straight from the camera may not be tack sharp and if you want the edges of lines in the image to appear more defined, sharpening might do the trick. Be very careful, though, because too much sharpening can worsen the image. A blurry shot will not magically become focused with the sharpen filter. The unsharp mask isoften used if you want more control but for a quick fix, click on ‘sharpen’ in case the result is satisfactory. 3. Color burn – this tool can make colors more vivid although too much of it can also burn out details and make the colors appear oversaturated. Color burn is ideal if you want certain areas in the shot to have a more intense shade of color or to show more contrast. I’ve discovered that it’s also great for lessening the appearance of smoke or fog. 4. Hue – this adjustment option allows you to change the color hues in an image. If you were to slide the hue arrow left or right, you will see the color or colors change based on where they are located in the color wheel (which in this case will look like a strip of colors). Images that show only one color can benefit the most from this speedy color change. If there are two or more colors, they will also be changed to two different hues and you might not like the new combination.  This entry was posted on Friday, October 22nd, 2010 at 8:39 am	and is filed under Articles, Beginner Tutorials, Photography Tutorials, Photoshop Tutorials. You can follow any responses to this entry through the RSS 2.0 feed. You can leave a response, or trackback from your own site.